President Emmerson Mnangagwa has appointed former South African President Kgalema Motlanthe to head a seven member independent commission that will look into the post-election violence and shooting of August 1 in Harare. The violence that led to the death of seven people while several others were left injured after army officers fired live bullets on innocent civilians followed a protest by the opposition MDC Alliance supporters who accused the Zimbabwe Electoral Commission of delaying the announcement of Presidential election results. The team consists of Motlanthe, United Kingdom’s Rodney Dixon QC, Chief Emeka Anyaoku, former Commonwealth Secretary General, and Federal Republic of Nigeria. 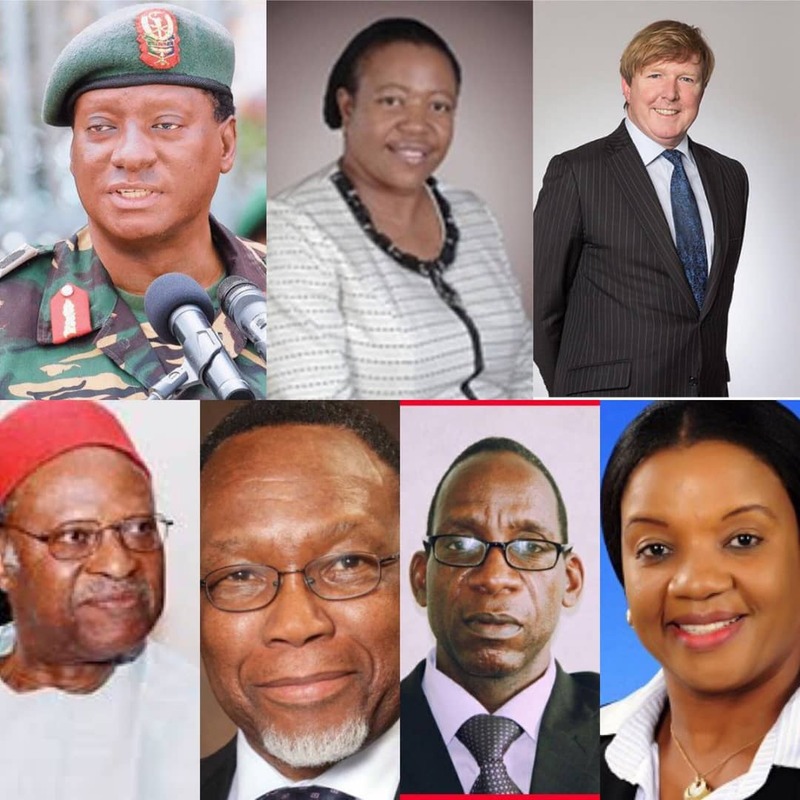 It also consists of Former Chief of Defence Forces of the Tanzanian People’s Defence, General Davis Mwamunyange, University of Zimbabwe professor and political analyst Charity Manyeruke, Constitutional Law expert, Professor Lovemore Madhuku and Vimbai Nyemba, former President of the Law Faculty at the University of Zimbabwe. The Commission will also ascertain the extent of damage and injury caused and to investigate any other matters which the commission of inquiry may deem appropriate and relevant to the inquiry.